The WSJ recently ran an article that had more specifics about the home buyers tax credit, which can be used on homes up to $800,000 and has a maximum income limit of $245,000. The credit does have to be used for the purchase of your principal residence, but you no longer have to be a first time home buyer! 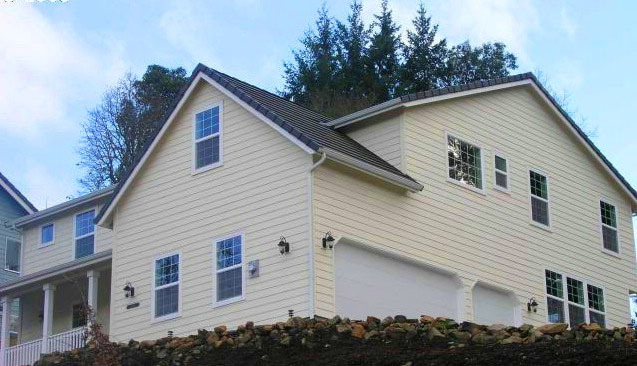 I recently sold this move-up house in South Eugene for 342K, on short-sale, down from the original listing price of 539K. There are plenty of good deals to use the tax credit on. Short sales are some of the best bargains in Eugene. This entry was posted in Eugene Realty Listings, Real Estate, Uncategorized and tagged Craig Tomlinson, eugene oregon, Eugene Real Estate, Eugene Real Estate Blog, Lane County Real Estate, Oregon Real Estate, Oregon Real Estate Blog, Real Estate Blog, Real Estate Information, Real Estate News, Real Estate Resource, Springfield Real Estate. Bookmark the permalink.